We've provided all of the residential listings - single family homes, townhomes and condos - currently active in El Segundo, newest listings first. 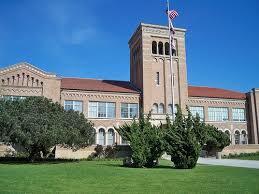 Want to learn more about the quaint city of El Segundo, including school information? You can read more by scrolling down. If you are looking for a specific property type in El Segundo, like just single family homes or just townhomes, or if you want to search multiple communities, check out our Advanced Search tools and build your own custom home search here. 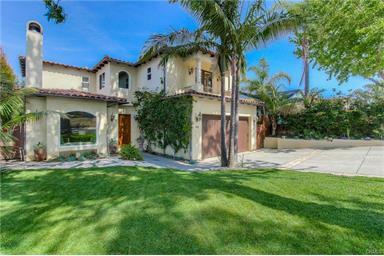 See an El Segundo home that interests you? Contact Mike and Sachi today to arrange a showing. 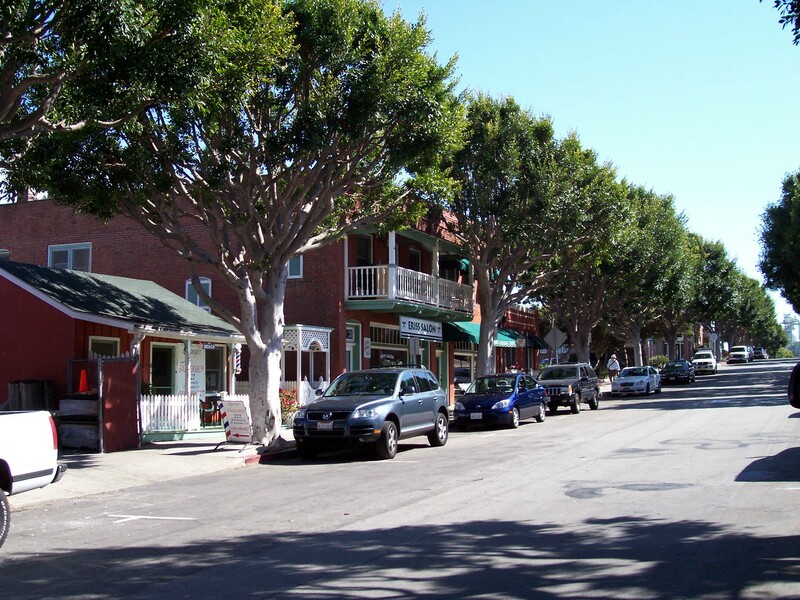 El Segundo is a rarity - a small-town oasis, if you will, within a larger metropolis. There is a quaint downtown area, good schools, and proximity to LAX (some would say too much proximity) and nearby beaches. Add to that good housing affordability and you have all the ingredients for a truly desirable place to live. The city of El Segundo dates all the way back to its incorporation in 1917. It earned its name by being the site of the 2nd Standard Oil refinery on the West Coast. Today, El Segundo is home to over 16,000 residents (according to the 2010 census) along with numerous business associated with aerospace, not to mention the headquarters for Mattel and DirecTV, among others. In 2006, it even won an award as the most business-friendly city in LA County. El Segundo is bifurcated by Sepulveda Boulevard, with most of the commercial and industrial buildings to the east and, to the west of Sepulveda, the residential and retail services for the local residents, including the downtown area centered on Main Street. The El Segundo Unified School district is excellent, with all of the schools - the two elementary schools, the middle school and the high school - all scoring in the top tier of the Academic Performance Index, before API reports were discontinued in 2014. Still, both Center Street and Richmond Street elementary schools have been recognized as California Gold Ribbon Schools by the California Department of Education, while the middle and high schools are recognized for their academic excellence, particularly in the area of technology. In fact, El Segundo High was recently recognized as an Apple Distinguished School for innovation, leadership and educational excellence.